The recent addition of the highly anticipated Grammar Aquatic Centre adds to the world-class learning environment which provides opportunities for excellence in academic studies, the arts and the sporting arena. 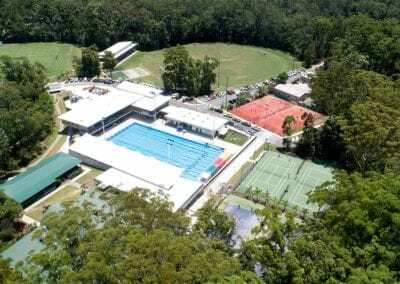 An impressive 1 hectare in size, the Grammar Aquatic Centre extends on the substantial sporting and educational opportunities for both the school community and the Sunshine Coast region. 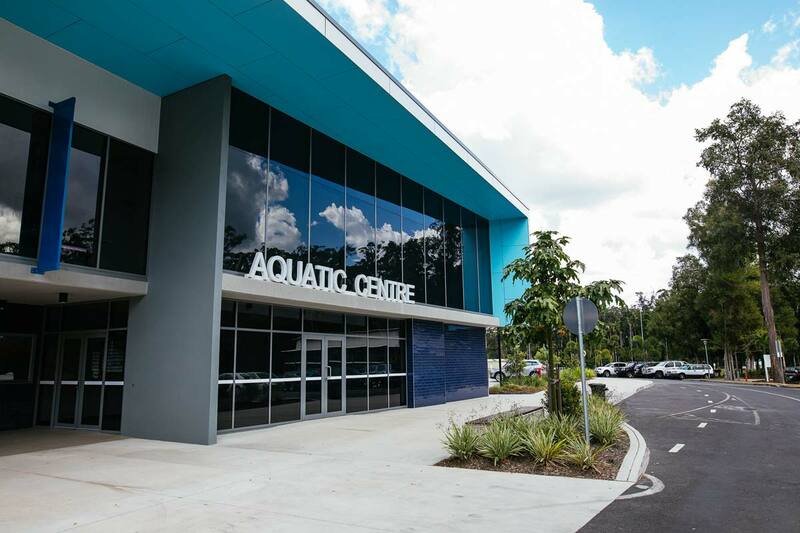 This state-of-the-art facility is located on Mons Road, Forest Glen. 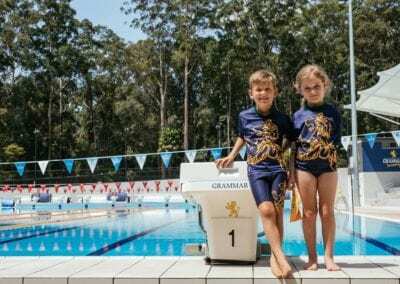 It houses the only FINA certified 50m school pool on the Sunshine Coast, which allows students the opportunity to train and compete at an international standard. 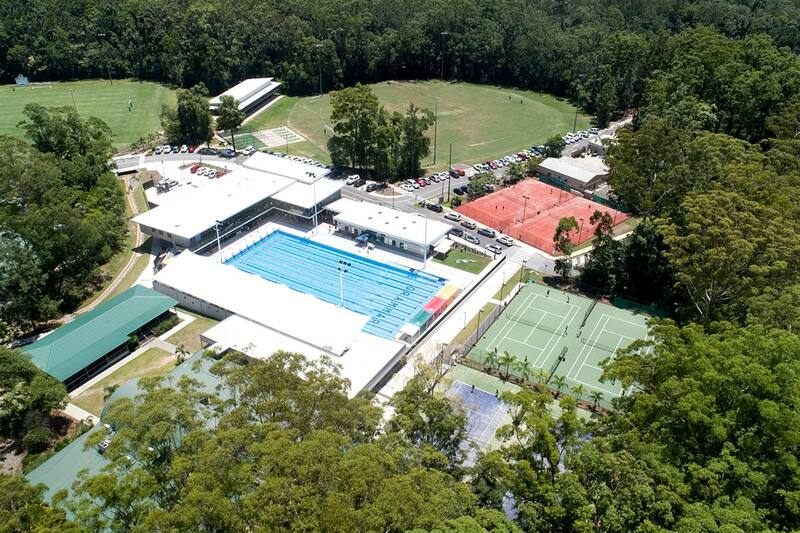 This impressive facility provides a range of elite curricular, co-curricular and other commercial opportunities for the Sunshine Coast. 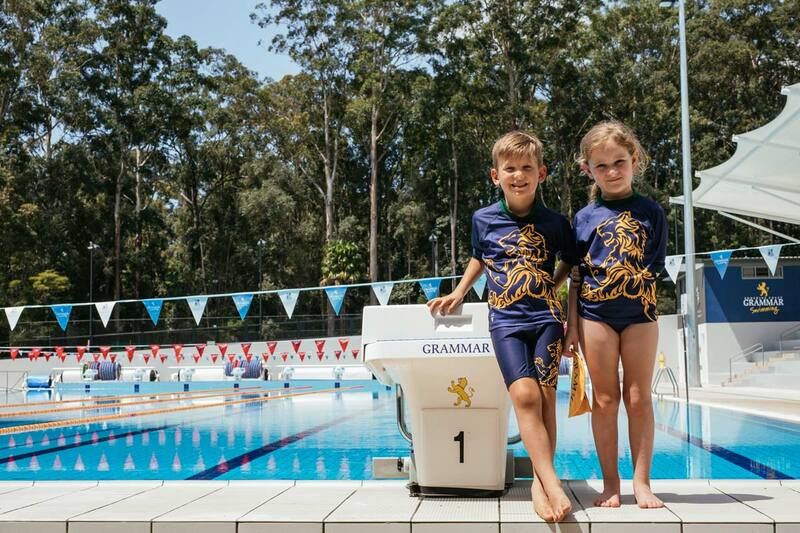 The Grammar Learn to Swim program welcomes families from across the Sunshine Coast. 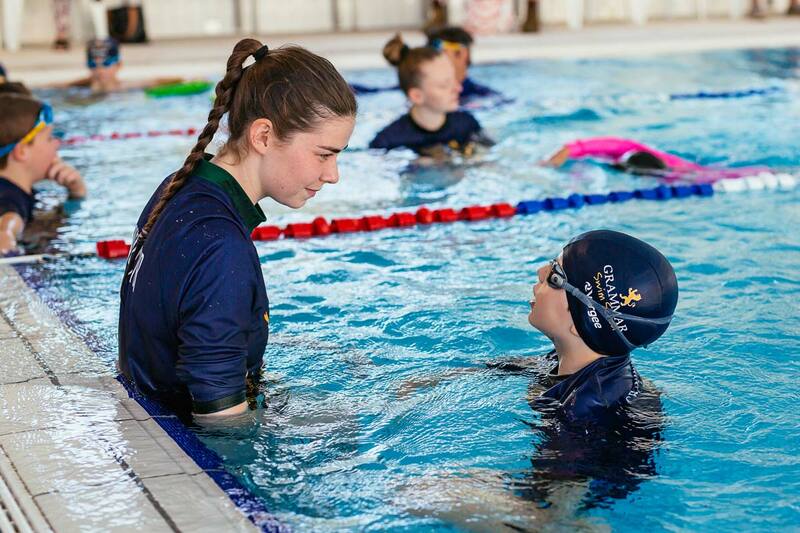 The Grammar Aquatic Centre offers a seamless pathway for children looking to develop their skills in squad training right through to state and national swimming pathways. 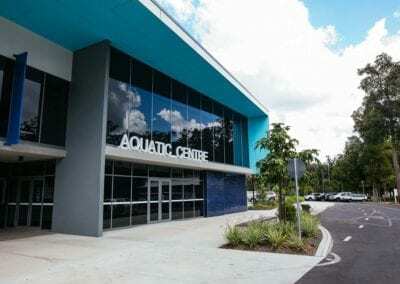 The Grammar Aquatic Centre can be found at 372 Mons Rd, Forest Glen, QLD 4556.